Philippine National Bank (PSE: PNB) is one of the country’s leading private universal banks in terms of assets. In July 2016, PNB celebrated its centennial year with the theme, “A Century of Excellence”, signifying a meaningful milestone for an organization that has served generations of Filipinos. 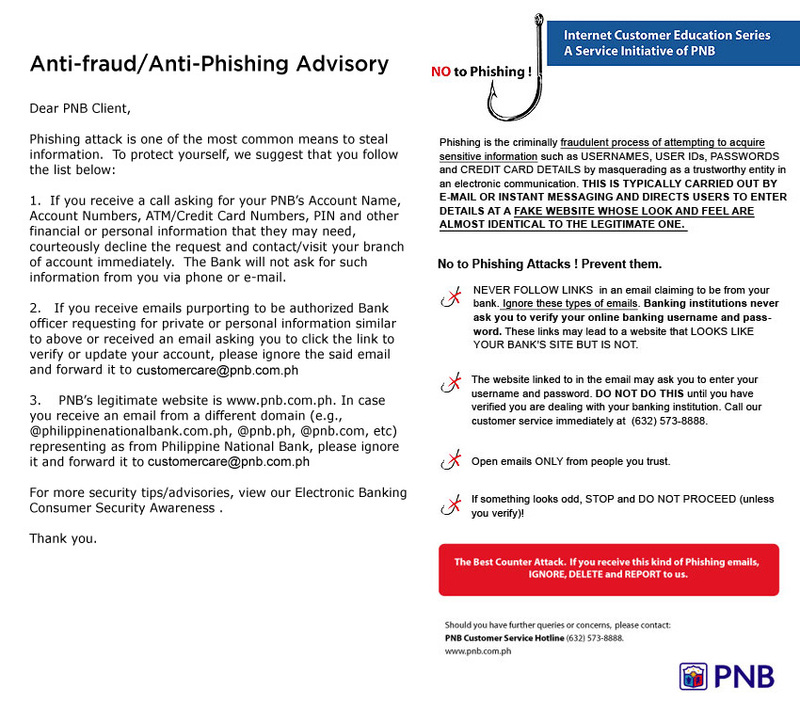 PNB stands proud as an institution that offers stability and security for many Filipinos. PNB’s principal commercial banking activities include deposit-taking, lending, trade financing, foreign exchange dealings, bills discounting, fund transfers/remittance servicing, asset management, treasury operations, comprehensive trust services, retail banking and a host of other financial solutions. Through its subsidiaries and affiliate, the Bank has full banking services in China and the United Kingdom; banking services in Hong Kong; and a number of diversified financial and related businesses. In April 2018, PNB issued USD300 million in Fixed Rate Senior Notes under its Medium Term Note (MTN) Programme, the Bank’s debut issuance in the international debt markets. There was strong demand for the offering which reached approximately USD1.2 billion at its peak, equivalent to an oversubscription of 4x the issue amount. The Notes, rated Baa2 by Moody’s, were issued at a price of PHP 99.532 per 100 with a coupon rate of 4.25% per annum and a tenor of five years and one day. In September 2018, the Bank disclosed its integration with its wholly-owned thrift bank subsidiary, PNB Savings Bank (PNBSB). The integration highlights PNB and PNBSB’s aim to strengthen its consumer and SME business, and improve synergy of its branch networks. With the integration, PNB now has a total domestic footprint of 707 branches and more than 1,240 ATMs strategically located nationwide. The Bank maintains its position as the Philippine bank with the most extensive international reach with more than 70 overseas branches, representative offices, remittance centers and subsidiaries across Asia, Europe, the Middle East, and North America. Backed by a legacy of service excellence, PNB is poised to move forward to become a more dynamic, innovative, and customer-focused bank – a dependable financial partner of Filipinos all over the world.